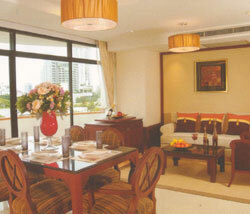 Superbly Balanced Combiantion of Ideal Residence The ideal convenient residence situated in the heart of THONGLOR. 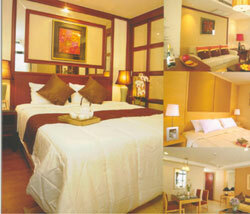 Convenience within easy reach (BTS,Shopping at Villa Market, J-Avenue, Market Place and Playground). Craciouse home atmosphere with Oriental Contemporary style interiour. Rejuvenate your senses wiht Luxury facilities-state-of-the-art fitness enter, sauan, pool and relax with modern system including 24hrs. CCTV security and full concierge service. Diposit : A refundable security deposit of 2 months and 1 month rent in advance. 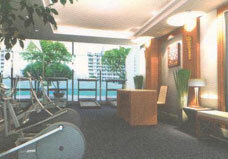 : 24-Hour Concierge and Maintenance services.